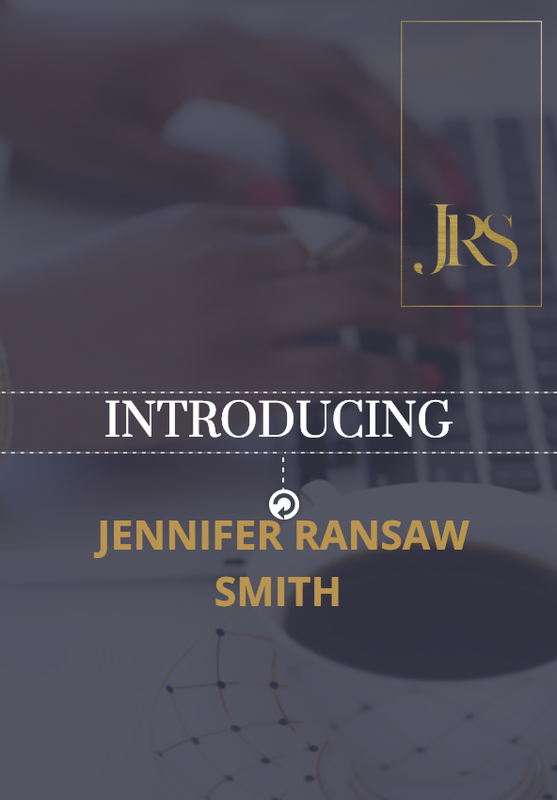 Jennifer Ransaw Smith is a nationally sought-after Personal Elevation Architect™, Leadership Development Mentor and Personal Brand Strategist. 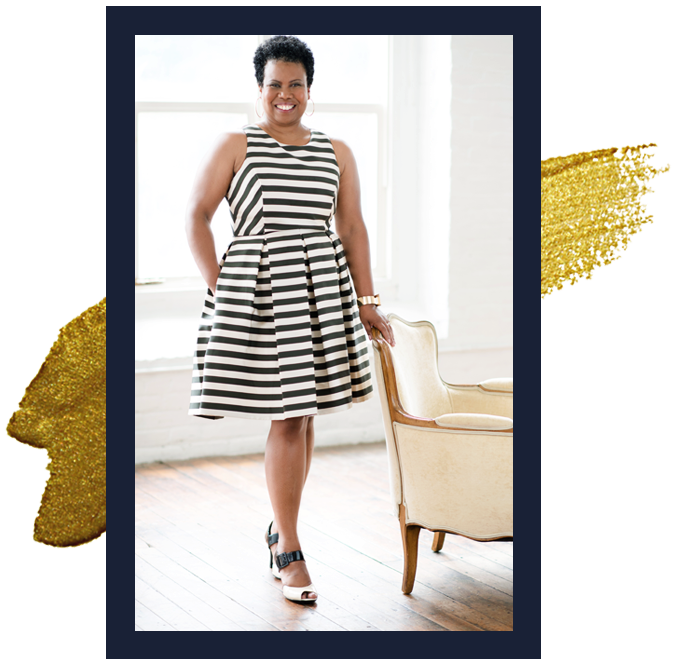 As the Founding CEO of The Personal Elevation Lab™, she has dedicated the past ten years to helping women professionals, entrepreneurs and executives elevate their visibility, credibility, and profitability within their organization and industry. Span every industry imaginable from nuclear physicists’ and implant surgeons to Ivy League MBA’s in the C-Suite and women in academia. Since opening her doors, savvy women have retained her services when they were ready to leverage their skills, talents and expertise to "make a name for themselves." 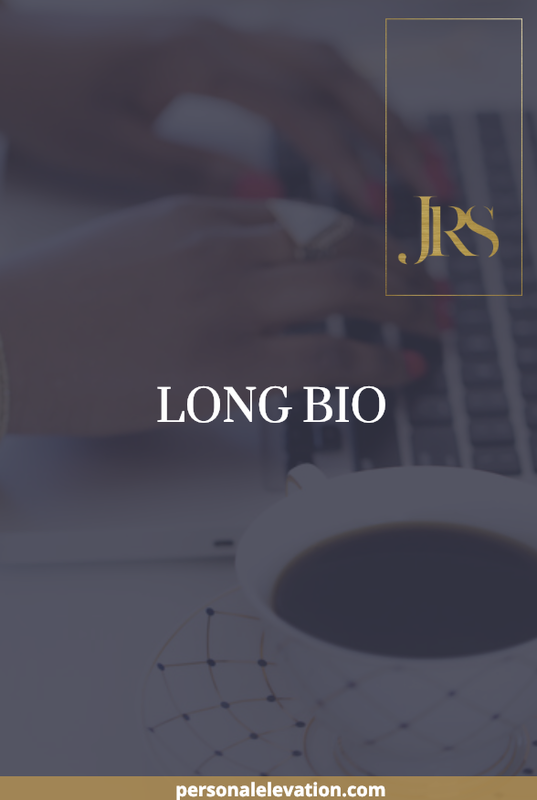 Prior to launching The PE Lab, Jennifer spent 10 years on the advertising and marketing teams at agencies that represented some of the nation’s most visible brands: Burger King, AT&T, Texaco, Kraft, Clairol and Coke (in Los Angeles, Maryland, New York and Atlanta). 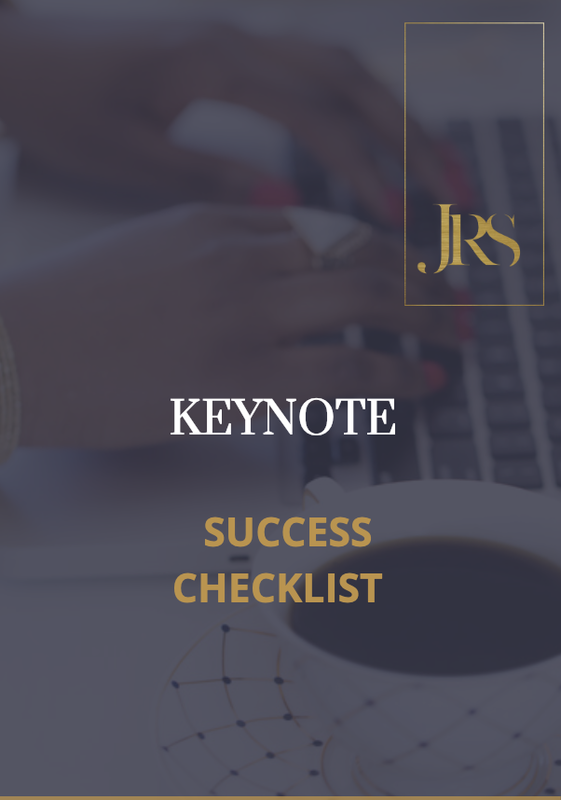 Her tips, tools and strategies have appeared in a myriad of places including ABC, The Washington Post and The Baltimore Sun and her effective elevation strategies have been taught at leading organizations like Microsoft, Duke Energy and Deloitte Global. Her signature talk is, “If you are so great, how come nobody knows who you are: How to elevate your visibility through effective and strategic Personal Branding.” Participants routinely walk away inspired, empowered and uniquely prepared to step out of the shadows and into the spotlight within their organization and industry. 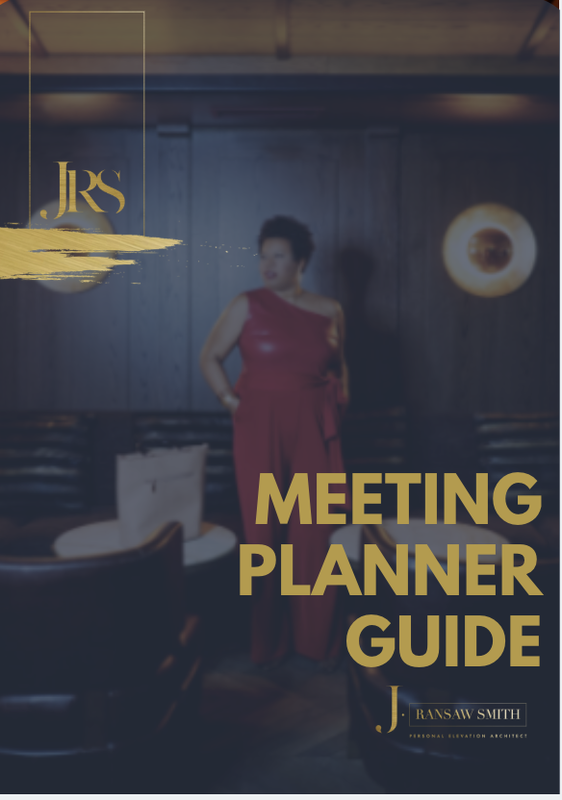 Her mission is simple: Teach professional women why it is critical for them to get clear about who they are, what they do, and what separates them from everyone! Then, show them how to leverage their unique differentiators as, their competitive advantage. 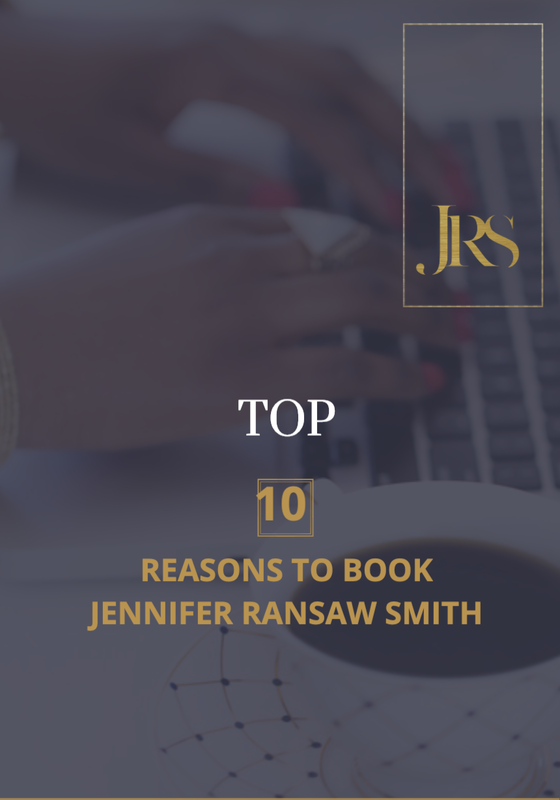 If you are ready for an extraordinary speaker who will engage, ignite and empower your audience, and leave them begging for more, reach out and TODAY! We look forward to discussing the POSSIBILITIES! 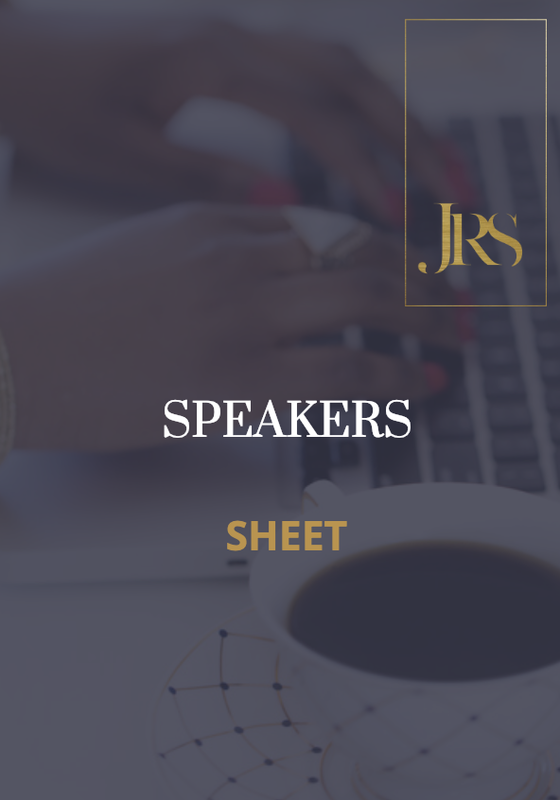 This section is designed to provide you with the resources to make an informed decision about whether I am the right speaker for your next event and well as everything you will need to get started, and make it one of your most memorable! Describe the audience. What do they do? What are their challenges? What do they want to learn/take away from this session? Vendor table available for book/product sales? Interested in purchasing books for audience? What are the guidelines for travel budget and arrangements? Should I book the travel or will your company handle that?